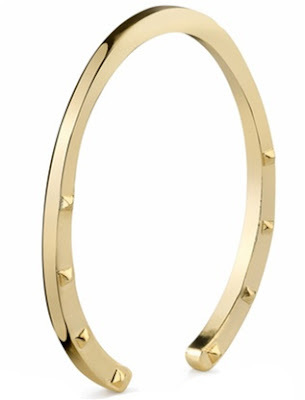 This House of Harlow 1960 horseshoe bangle retails for $59 at The Trend Boutique. If you love the look but want to save yourself some cash, Sarah Aghili has a similar bangle for $16.98 (in gold only). Click HERE if you're interested in purchasing. i LOVE this. i prefer the gold! i might be heading over right now to buy this, thanks! um yes. thank you jen!